In 2016, American-born, South African self taught photographic artist, Roger Ballen spent time in Australia for his exhibition Roger Ballen's Theatre of the Mind. Curated by Professor Colin Rhodes for the SCA Galleries, The University of Sydney, the exhibition was conceived as a series of 'theatres': Theatre of the Absurd, Theatre of the Real and Unreal, Theatre of the Hidden, Forbidden Theatre and Theatre of the Mind. 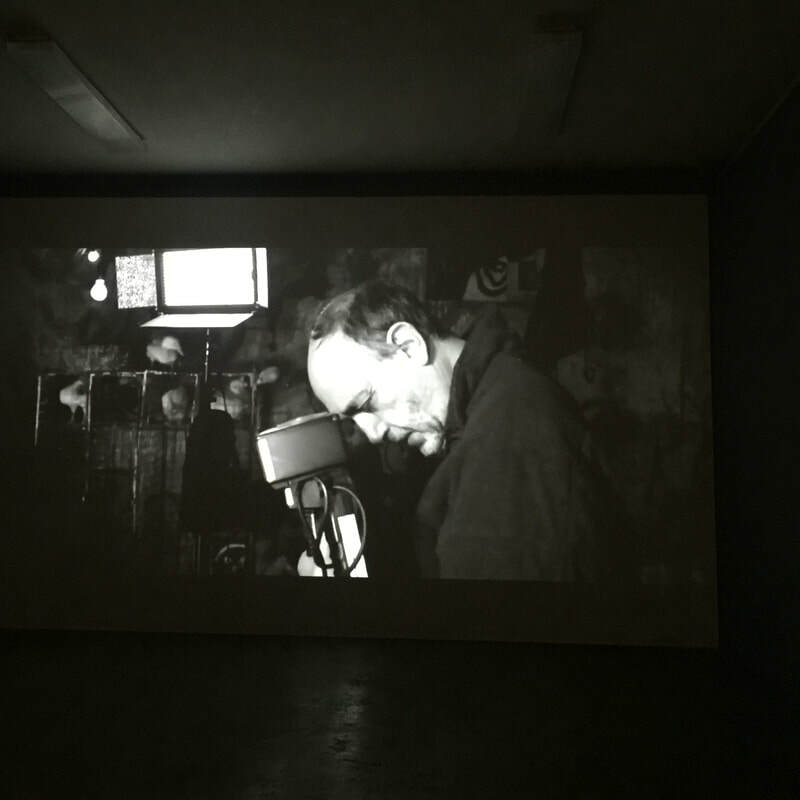 Three videos were also screened: I Fink U Freeky, Die Antwoord (2012); Roger Ballen's Asylum of the Birds (2014); and Roger Ballen's Outland (2015). 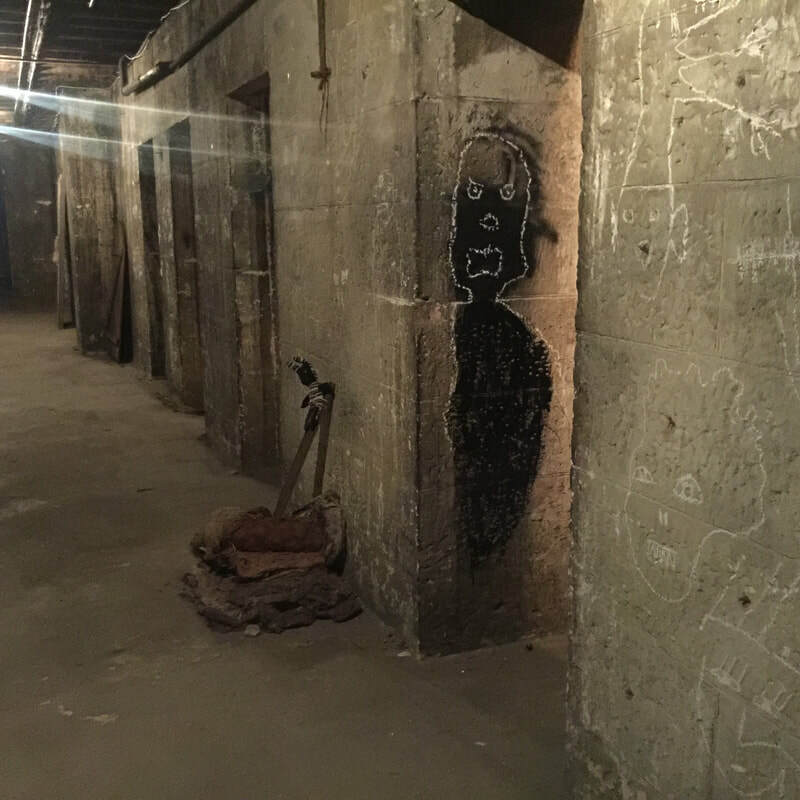 And Ballen worked with SCA students to create installations within the underground cells of the former Rozelle psychiatric hospital in Callan Park to form the site-specific Theatre of Darkness. 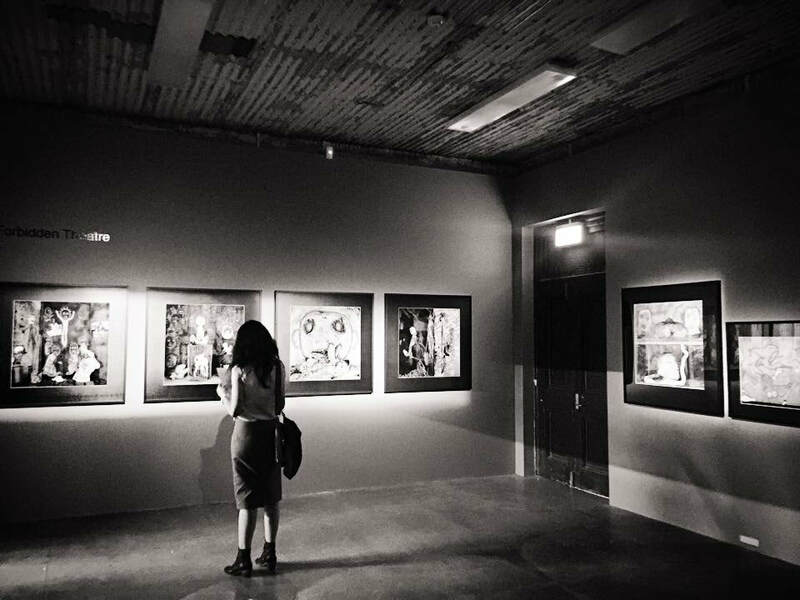 The exhibition was staged to coincide with the 20th Biennale of Sydney. Said Rhodes in 2016: "I believe that Ballen's photographs are made and remade through the active participation of viewers. Theatre, then, is as much a metaphor for living a life in which we are both audience and participant as it is for the formalised construction of an event. In his work, Ballen produces visual reports of psychological realities. His photographs are emphatically engaged objects without critical distance. Though they are exquisitely constructed as form, viewers are dragged into them, so to speak. They are an encounter." 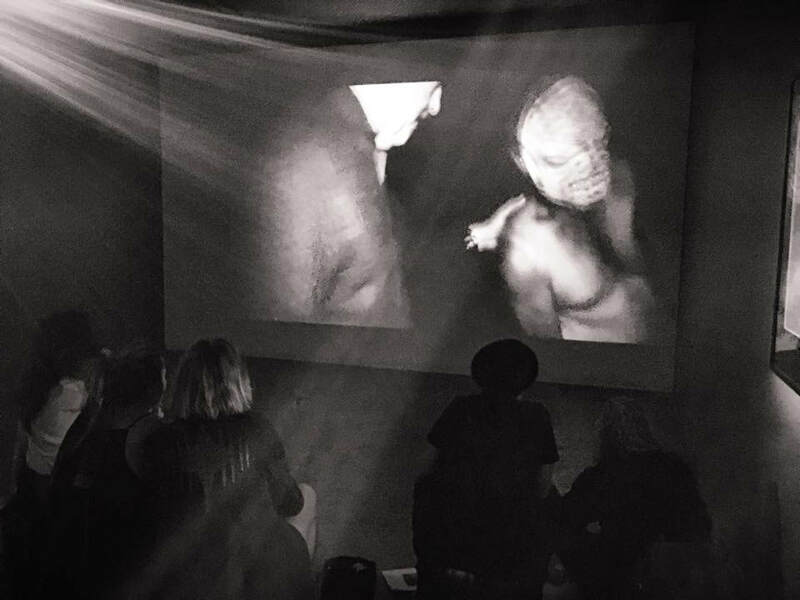 In 2017, Te Uru Waitakere Contemporary Gallery in partnership with Tauranga Art Gallery toured Roger Ballen's Theatre of the Mind. 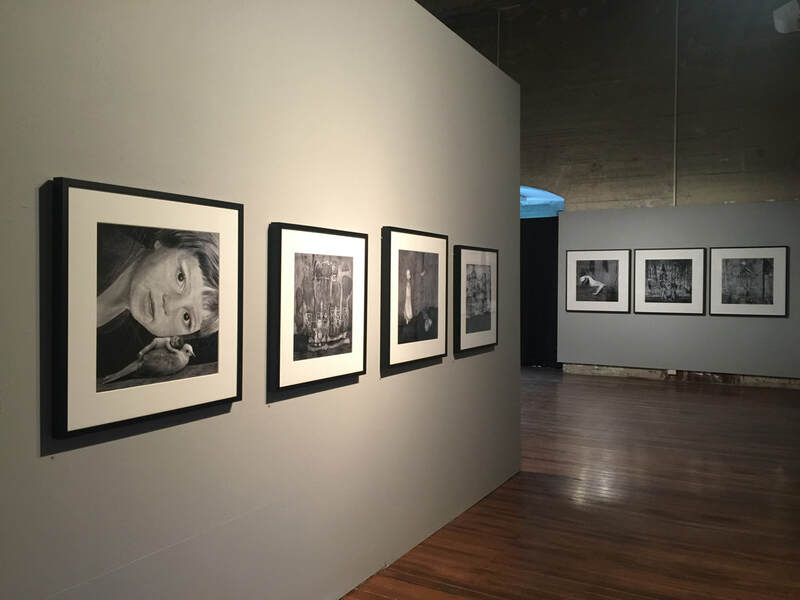 The exhibition was Ballen's first solo exhibition in New Zealand and was part of the Auckland Festival of Photography 2017 programme. Roger Ballen's Theatre of the Mind ​by Colin Rhodes was published by STOARC on the occasion of the exhibition. As Rhodes says, "Ballen's processes do not much reflect received ideas of what photographers do. As an artist he is centrally engaged in a practice that flows primarily from the inside out." Click here to preview Roger Ballen's Theatre of the Mind by Colin Rhodes. ​To purchase your copy, visit our store here.